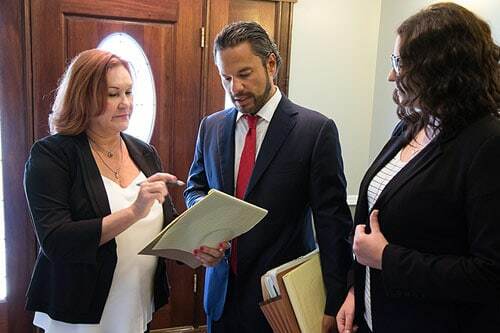 The Gorospe Law Group attorneys provide legal services to the Tulsa community that can be a great benefit to you if you are facing medical bills, lost time from work and pain and suffering following an accident causing you personal injury. 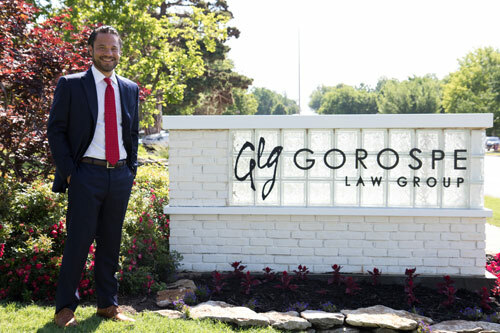 The Gorospe Law Group offers a free initial consultation at their Tulsa, Oklahoma based law office located close to downtown and near the state and federal courthouses. Hannah Savage was born and raised in Tulsa, Oklahoma. She will graduate December 2018 from Community Care College specializing in Paralegal Studies. Then will continue her schooling in hopes to someday be an attorney. She began her career with Gorospe Law Group September, 2017. 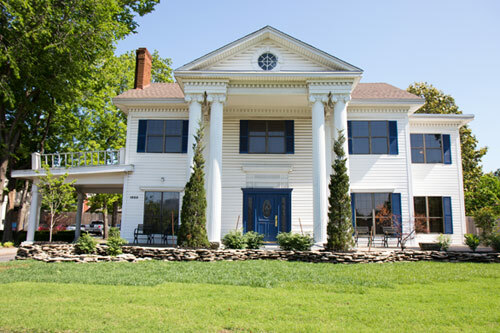 Lori Walker, a paralegal for over twenty years, has been in the legal field for over 35 years. 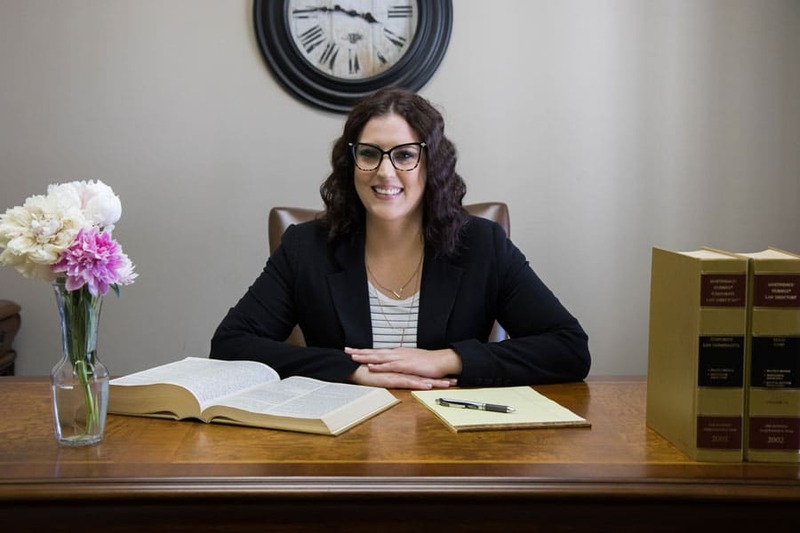 She joined Gorospe Law Group in February 2018. 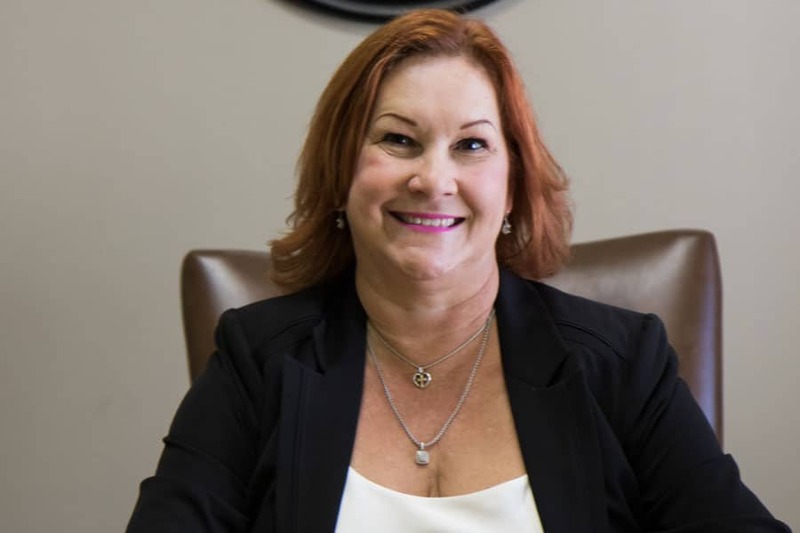 During her career she has specialized in personal injury (including motor vehicle accidents, dog bites, etc.,) civil litigation, contract disputes, business litigation, products liability, employment law, FELA claims and railway/transportation law, insurance defense, medical malpractice and trucking cases. She has also had extensive experience in appellate work. Lori volunteers for CASA (Court Appointed Special Advocate), working with all government and state departments and therapeutic organizations. She has also volunteered for SPCA (Society for Prevention of Cruelty of Animals) and has donated charitable time to her community in the way of other various fundraisers. 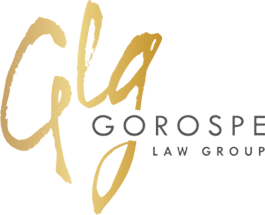 The Gorospe Law Group provides personal injury legal services and experience that can be a great benefit to you or a loved one if you are facing medical bills, lost time from work and pain and suffering following an accident causing you personal injury.